Welcome to the ocean of my head… the Rainbow Serpent sings as I’m Untying the Knot as we get One Step Closer. There are Good Times Around the Bend and soon we’ll be drinking Whiskey for Breakfast as we Climb our Way Back Home into the beautiful Colorado Bluebird Sky. I’ve travelled through the Ring of Fire and the Cold Rain and Snow. I’m ready to Pack it Up and feel the Rhythm of the Road, leave my Footprints and Sing a New Song. We’ll be On The Road to Las Vegas, we’ll see the Desert Dawn, and if we hear Sirens, well…we Can’t Stop Now. Can’t Wait Another Day to be in San Jose looking out our Hotel Window as the Rain falls from the Black Clouds. Galactic Glory Chords play Just One Story, Sweet Melinda says we must keep our heads up and leave for Shantytown by tomorrow night. Next we’ll head Up The Canyon to Windy Mountain, Bam! Look at Where We Are, So Far From Home. It was the Best Feeling in the world. If we Open Wide and hear that Joyful Sound of the Water Colliding with the Jellyfish, we’ll fall into the Rivertrance. Love is Like A Train, kinda like a White Freightliner, I tell ya man, It Is What It Is. Soon I’ll be Sitting On Top of the World, Rollin’ in my Sweet Baby’s Arms, of course after Doin’ My Time. When together again Let’s Go Outside and just watch the sun Shine. We’ll put on some Grateful Dead and Smile! Johnny Cash don’t smoke hash, but Rosie and Daryl do! I sit on this Barstool After Midnight and ask myself, Who Am I? Seems this experience has taken me Round the Wheel and looked through the Looking Glass at Ms. Brown’s Teahouse down in the Valley of the Jig. Well it’s Late in the Evening and I’ve Got a Song In My Head, you might be Missin’ Me while reading this, but look at the bright side, soon we’ll be headed down to Shakedown Street! The jellyfish design tshirts are now marked down to $10! I have 2 smalls left and 1 medium. Help me clear out some inventory! Update: These are now totally sold out! I moved this past weekend in case you were wondering why the stream isn’t working. I hope to have the stream back up and running tonight or tomorrow at the latest. Thank you for your patience! *Edit* SCI Radio is back online! The season for the 2012 music festivals is in full swing! Music festivals have become a huge part of American culture that was started in August of 1969 when Woodstock took place. Today, people who hadn’t been born yet know about Woodstock. The Woodstock festival, (“An Aquarian Exposition: 3 Days of Peace & Music”), took the world by storm. 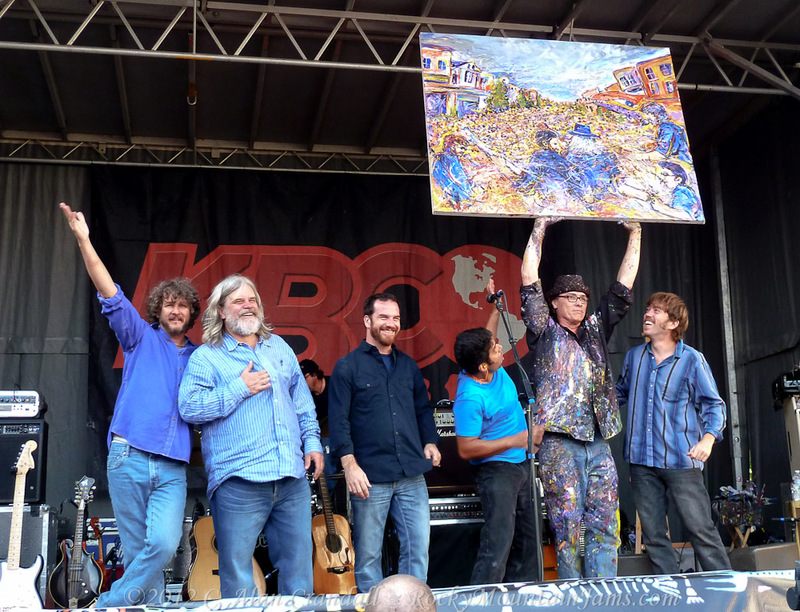 Performances by such greats as Santana, The Grateful Dead, Creedence Clearwater Revival, Janis Joplin and Jimi Hendrix were but a few of the performers that highlighted the event. Not much has changed at music festivals today, they are packed with music fans, and the hottest music artists; partying goes on from morning till late at night, and the preferred accommodation is camping. Camping at a music festival today affords a few more comforts than it did in 1969. For instance, a large duffel bag can easily hold ‘fold-up’ tents, a backpack camping stove, and sleeping bags, lighting, dishes, silverware and one or two changes of clothes. Add one or two coolers for food and drinks and you are ready for the festival! Energy saving led lights can also make your camping trip much more enjoyable. Led flashlights are extremely useful with the bright and wide light they emit, making the trip back to camp easily navigated. There are also lanterns made with led lights that require no kerosene or propane that will nicely light up your area. Employ led light strips to light up your camping area – not only will your campsite be easily found, but it will look festive and inviting. Enjoy the friendship and camaraderie that abounds at all music festivals by the love of music. Kyle’s Passion of the Polka Tour! Kyle Hollingsworth has just announced a fall tour featuring polka covers of all the classic Cheese songs! In honor of this special announcement, we’re playing Polka all day long! Enjoy! Take a listen to this special announcement from Kyle! 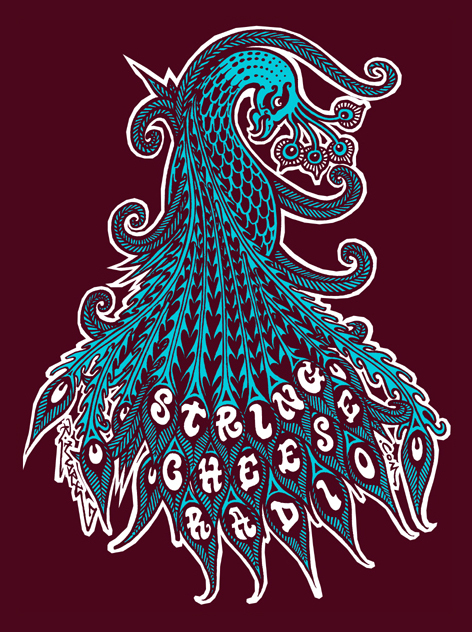 String Cheese Radio was founded in September of 2008. 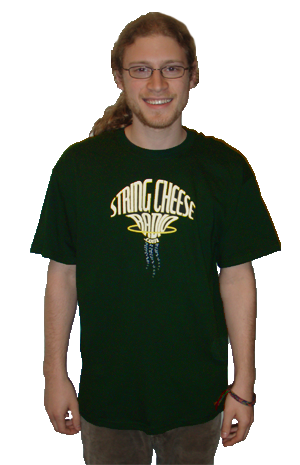 I fell in love with String Cheese’s music and fans during the summer of 2007 at Big Summer Classic and the farewell Red Rocks shows. 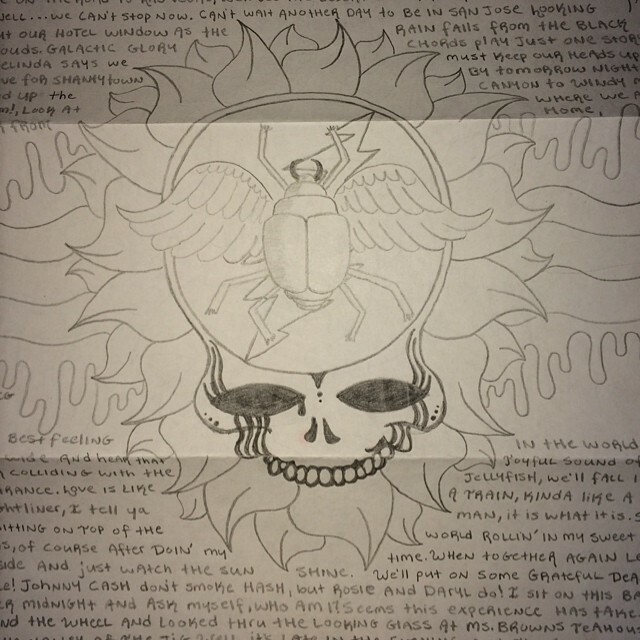 I created this site to share SCI’s music with the world while they were on hiatus. I hoped that the love that the band created, and I broadcasted, would somehow help in reuniting the band and it appears that this has worked. The band has played a good handful of shows since 2009 and is scheduled to play 4 more shows this summer at Bonnaroo and Electric Forest. 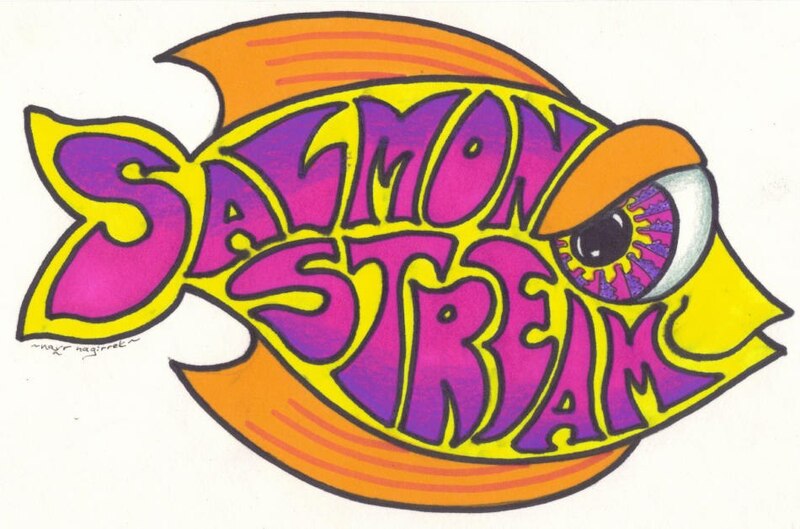 So, after much thought, I have decided to transition String Cheese Radio to Phish Radio. See you at Watkin’s Glen! 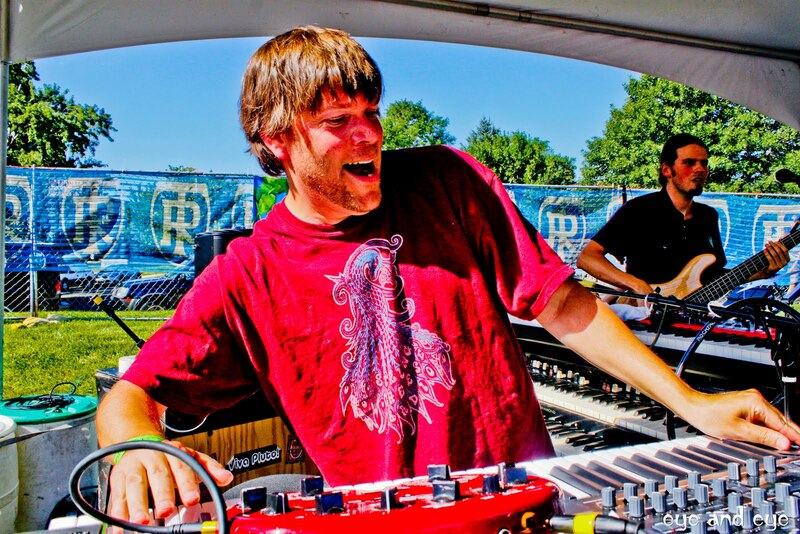 String Cheese Phish Radio: Streaming Phish & Phriends 24/7!